During the IFAC Professional Accountancy Organization (PAO) Development Committee meeting in New York in October 2018, committee members, many of whom have worked for or closely with PAOs and accountancy regulators at national, regional, and international levels, engaged in a day of creative thinking about the future-ready PAO. This article captures their discussion on the roles and activities of PAOs moving forward. 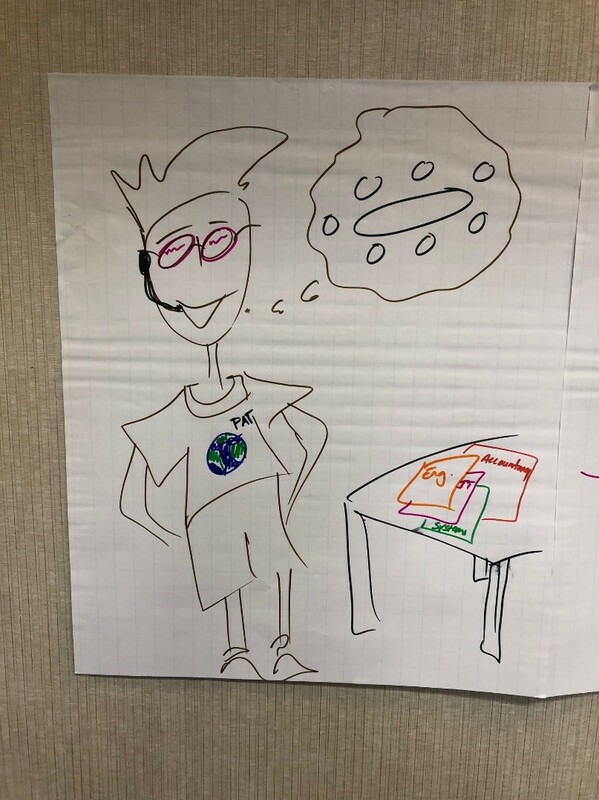 The recent IFAC Professional Accountancy Organization (PAO) Development Committee meeting started with meditation, but with a purpose: we were asked to picture a future accountant. that the tools of the trade may be more technological but interpretation will be made by insightful humans with a personal touch. To help us assess the potential impact of these issues on PAOs, we used the Panarchy Cycle framework, which is based on the life cycles in nature and has four components. Creative Destruction: what needs to die in order for new shoots to grow? In applying these concepts to PAOs, we examined roles and activities PAOs should Germinate, Grow, Conserve, and Creatively Destroy, and developed some consistent answers and themes. These ideas and more are encapsulated in the below diagram. For many of us, desired change can be summed up in the phrase “Reinventing the Professional Accountant”. PAOs looking to implement these ideas and other changes may face road blocks; road blocks that are similar to those faced by other organizations in a dynamic market economy. This includes lack of scale and a sustainable business model, a culture of rivalry and exclusivity, and constrains from inappropriate governance models. PAOs may also face an ageing PAO membership and/or an unwillingness for those charged with governance to consider change. Like all businesses, PAOs also need talented individuals to engage with PAO development. Some PAOs may also need a more strategic vision. A PAO’s strategy needs to recognize the increasingly global business environment. Most professional accountants at some time have worked for or with major global firms or corporations. We no longer expect local standards and regulation whether that is in accounting, ethics, education or business. The future-ready PAO model needs to be global. And this global PAO model is likely to embrace membership and training professionals in all sectors—i.e., private, public and not-for-profit—and for all roles—e.g., audit and business. Another key aspect of a future-ready PAO is it should embrace all levels of the profession—including Accounting Technicians. As outlined in a new Confederation of Asian and Pacific Accountants (CAPA) publication, training and professionalizing an Accounting Technician workforce is not just about benefiting individuals or organizations by opening access to professional qualifications. Rather on a more fundamental level, it is about providing the right support for the growth of national and regional economies, business and government, and ultimately, serving the public interest. There are many paths toward globally-relevant and diverse professional bodies. We’ve seen how airlines have used mergers and partnerships when faced by global pressures. Such alliance models are approaches that PAOs might consider — including breaking down barriers to find partners across borders. Regional shared service models may be another way of gaining scale. Some of these paths may be more controversial than others but, ultimately, the key takeaway is that a future-ready PAO should openly debate these issues and embrace the global challenge. Reflections and insights from the entire day’s workshop are available online and were used to lead a workshop at the recent World Congress of Accountants to continue these conversations. We look forward to building on the outcomes of these events and developing future-ready PAOs! Alan Edwards is a Member of the IFAC PAO Development Committee and Chair Chartered Institute of Public Finance and Accountancy (CIPFA) Development. He writes in a personal capacity.